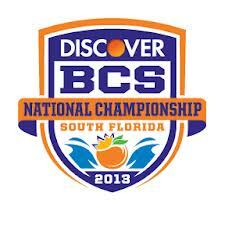 A great ticket offer to see Alabama and Notre Dame in the national championship game! NOTE: The prices below are as of December 5. Call Corey for up-to-date prices.